Buying a home in Louisville? 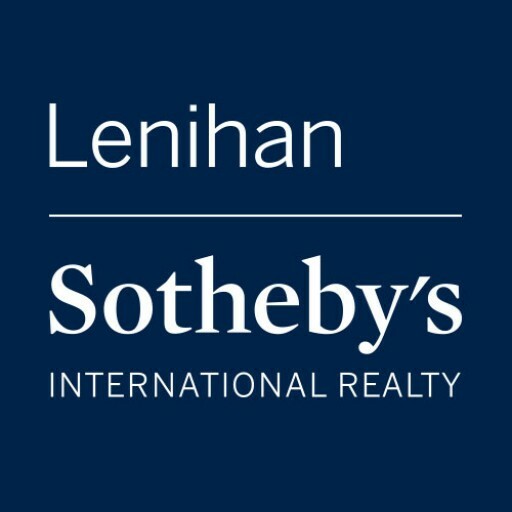 We are Lenihan Sotheby’s International Realty. knowledgeable and professional agents in the market. We are proud to be an independently owned and operated brokerage that is affiliated with the Sotheby’s International Realty network comprised of more than 22,500 affiliated independent sales associates located in over 990 offices in 72 countries and territories worldwide.